This pioneering formulation combines convenience with optimal absorption to deliver its 14 essential nutrients straight into your bloodstream. 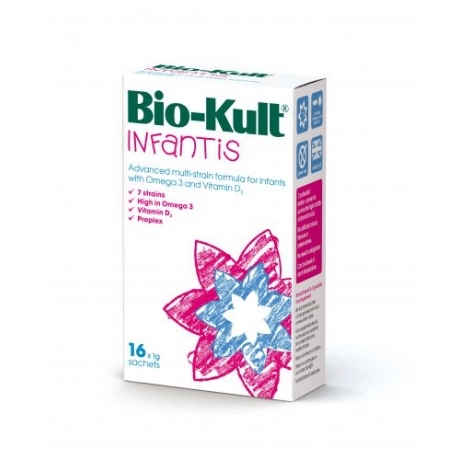 The robust multi-nutrient formulation contains the full spectrum of vital B vitamins including folic acid. Combined with A, C, D, K1 and key minerals, MultiVit supports both your energy levels and your immune system. The spray is micro emulsified for fast and effective absorption within the mouth, providing faster body uptake than tablets or capsules. Our digestive efficiency is not always assured, particularly when we are unwell or out of sorts. 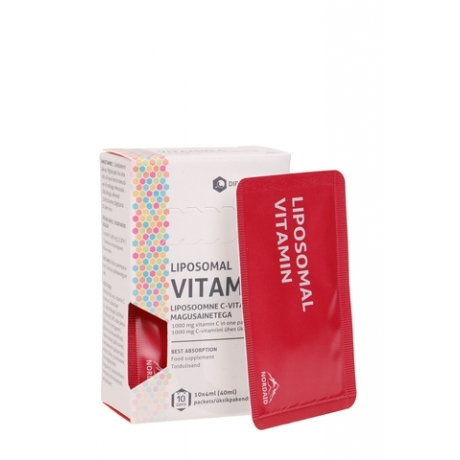 As an oral spray MultiVit bypasses processing by the digestive system and instead delivers the multi-nutrient formulation straight into the bloodstream via the rich vascular system within the mouth. To further aid absorption into the system the solution is micro emulsified and all the active ingredients are in their most bioavailable form. This ensures faster and more reliable supplementation. The robust formulation works to support the body in a number of ways. Vitamin A contributes to the maintenance of normal skin and vision, vitamin D is crucial for bone and teeth health and vitamin C helps to reduce tiredness and fatigue. However, these three vitamins also work together to promote a healthy immune system. Vitamin K works in partnership with vitamin D for optimal bone health but is also essential for blood clotting. 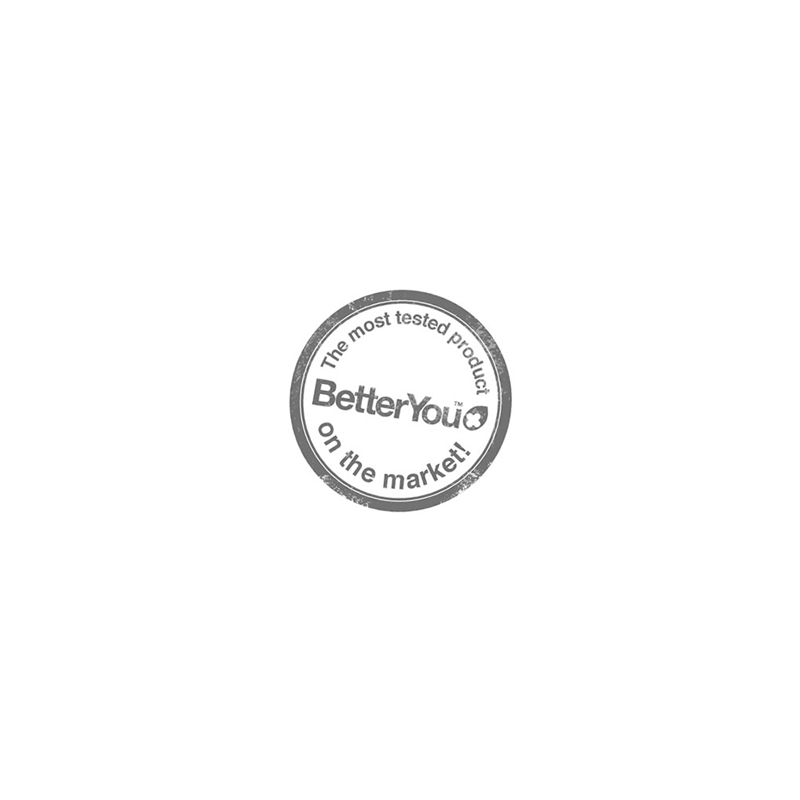 The comprehensive B vitamin complex found within this pioneering formulation is essential for energy metabolism, concentration levels and reducing tiredness and fatigue. The final ingredients are two essential minerals, Iodine and Selenium. Iodine is important for normal cognitive and neurological function while Selenium supports the maintenance of normal hair and nails. Halve dosage for children under 16 years of age as their additional daily supplementation need is lower than that of an adult. Suitable from 5 years of age. Our research with Cardiff University has shown that the optimal areas for absorption are under the tongue and on the inside of the cheek. 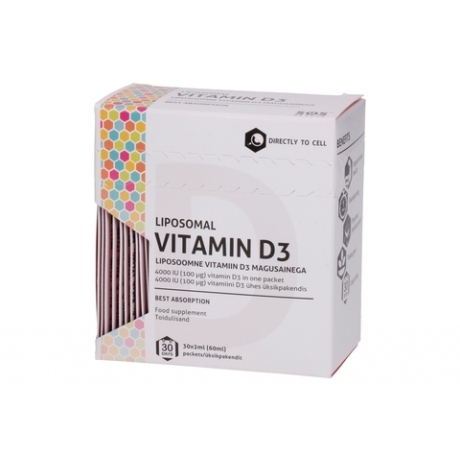 This speeds absorption of the multi nutrient formulation directly into the bloodstream. 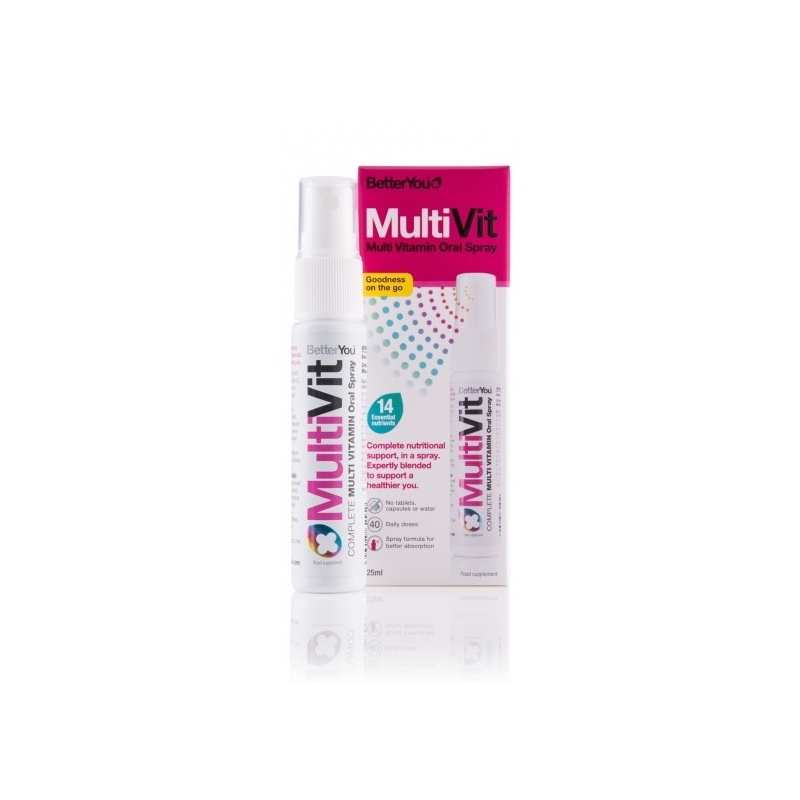 When using MultiVit, spray on to these areas to receive the full benefit of this pioneering delivery mechanism. We take great pride in sourcing the most bioavailable active ingredients.